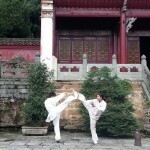 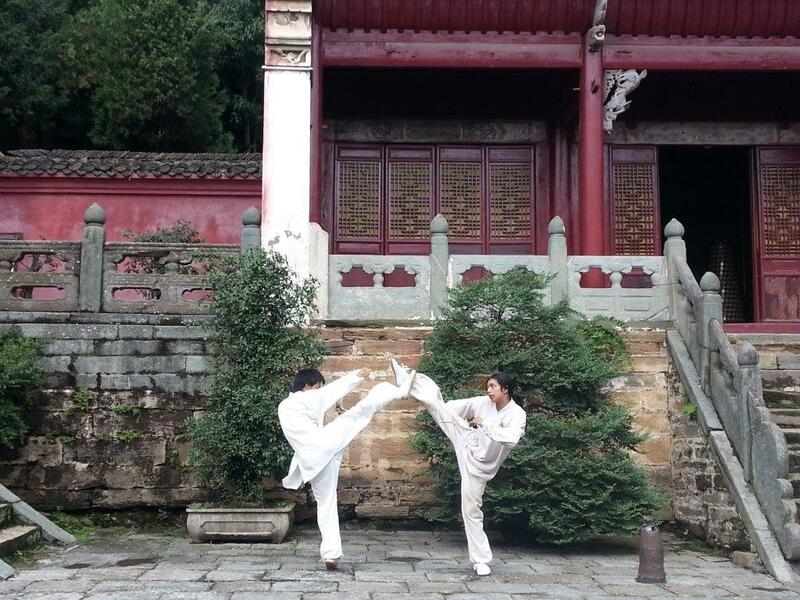 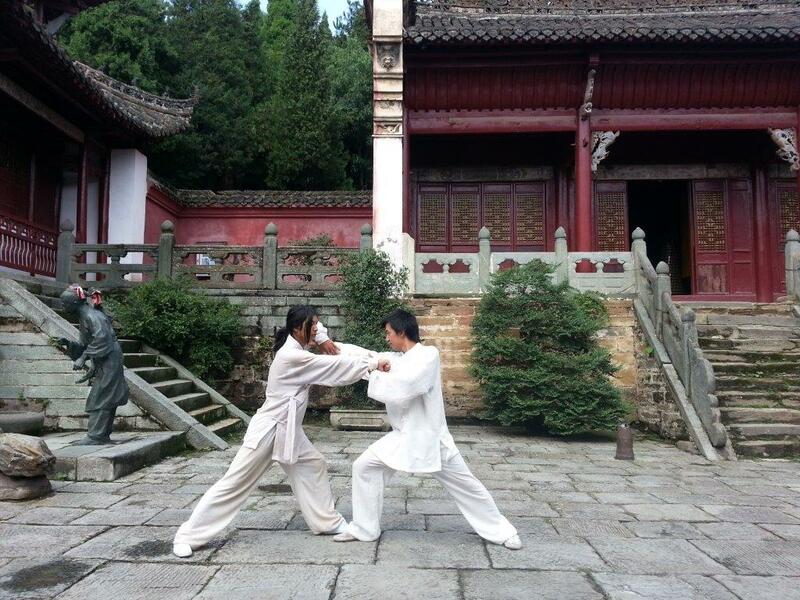 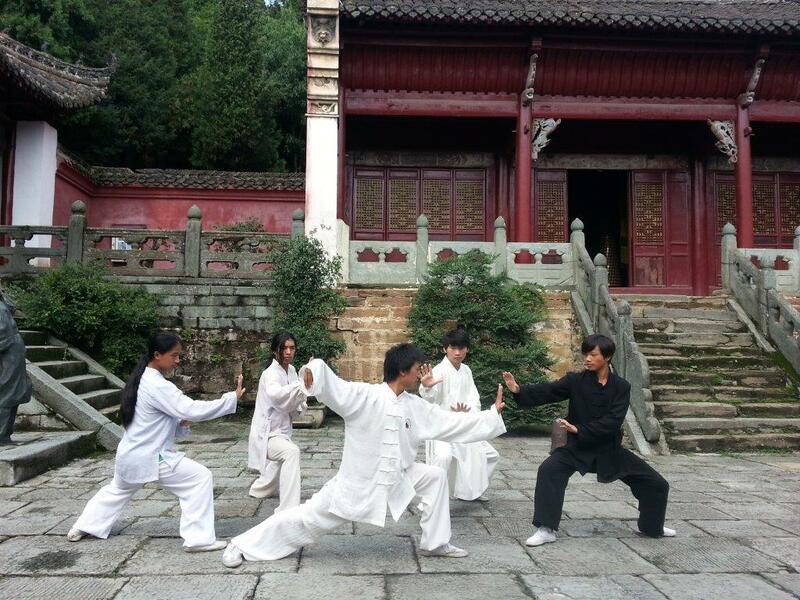 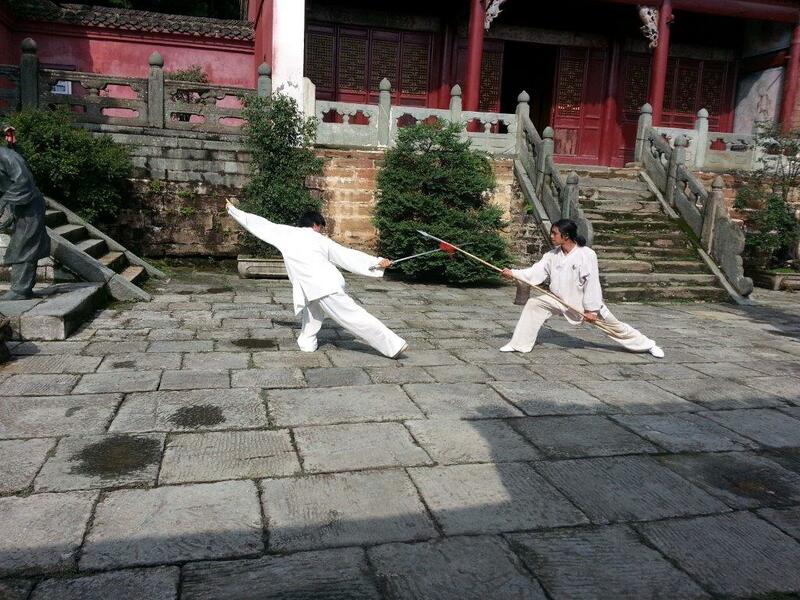 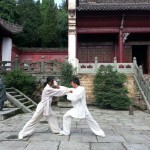 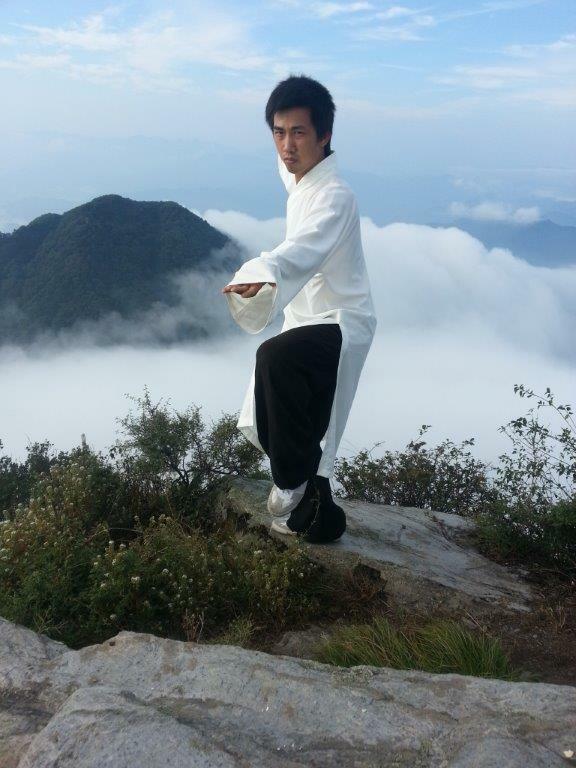 From the age of five, Master Aaron Khor has been practicing the martial arts form of tai chi. 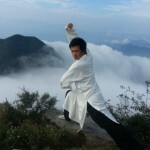 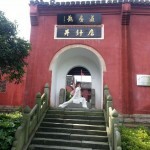 He was first introduced to the combat and self-defence techniques by his father, Grandmaster Gary Khor- the founder of the Australian Academy of Tai Chi and Qigong (Chinese martial arts of Wushu, Tai Chi and Qigong). 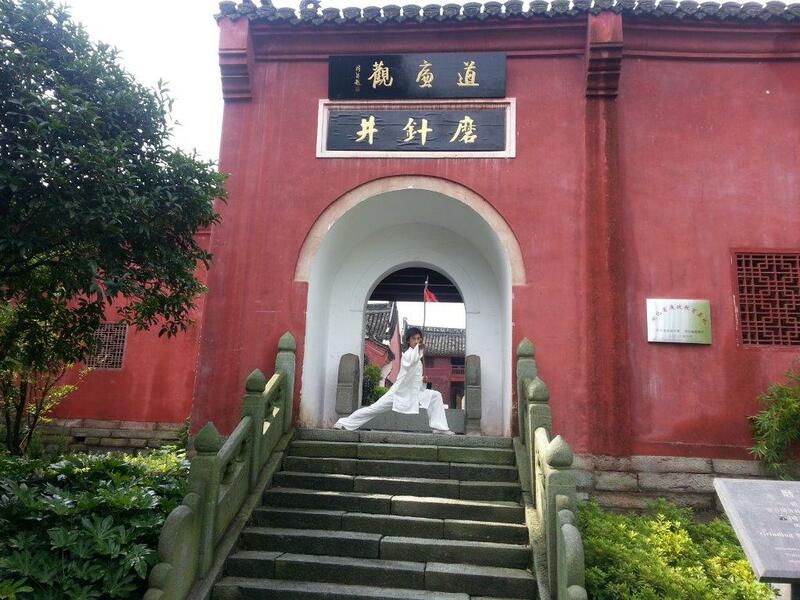 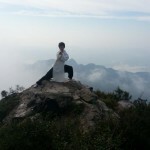 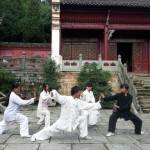 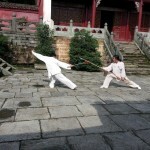 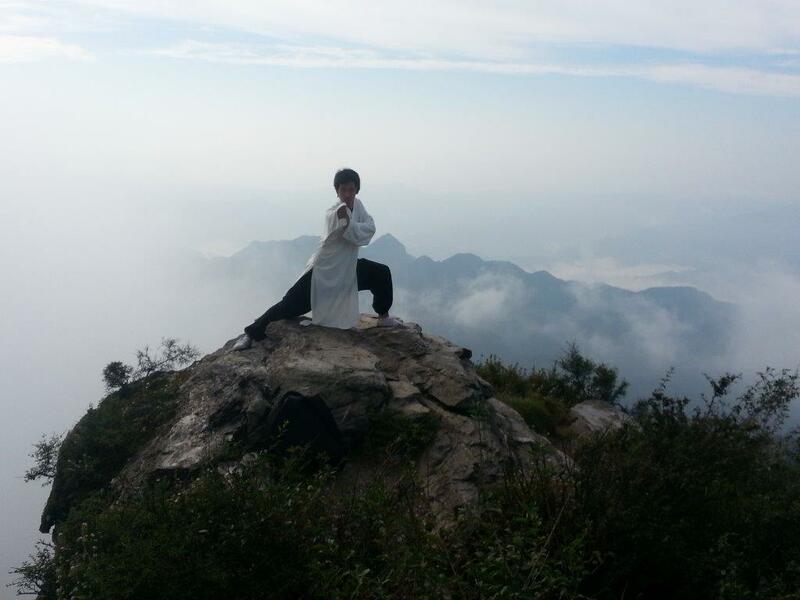 He has received intensive training from Taoist masters in the Wudang Mountains of China in Advanced Tai Chi, Taoist Chi Kung, Sword, Buddha’s Whisk, Eight Trigram martial art, as well as meditations, detox and health diets. 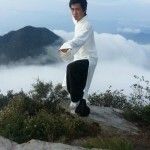 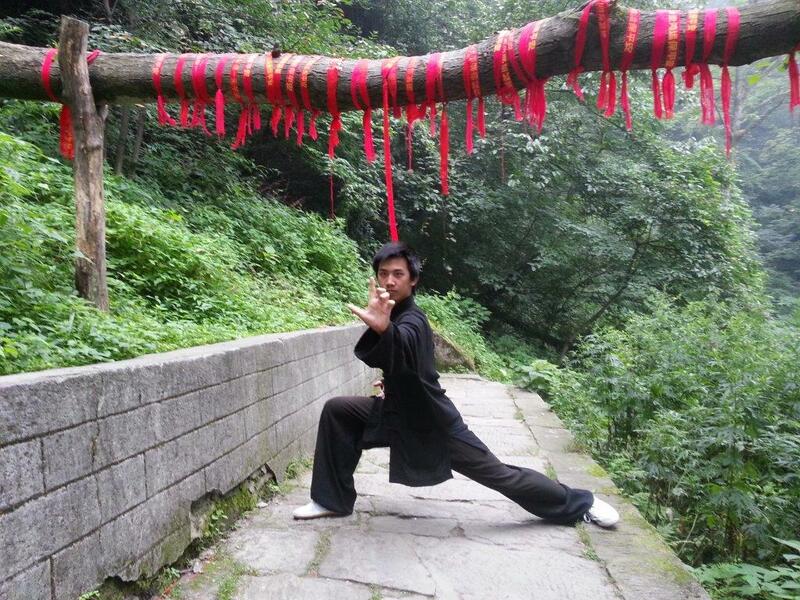 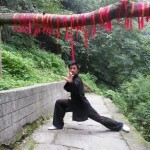 His skills include Taoist Chi Kung, Five Animal Frolics, Praying Mantis, Long Fist and many more. 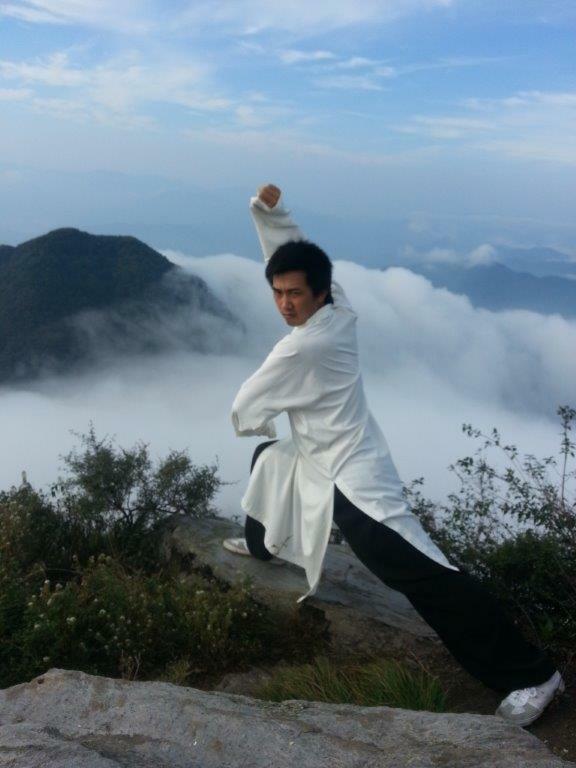 Master Aaron has recently completed his Health Science degree at the University of Western Sydney and is currently studying Tradition Chinese Medicine at the University of Technology, Sydney. 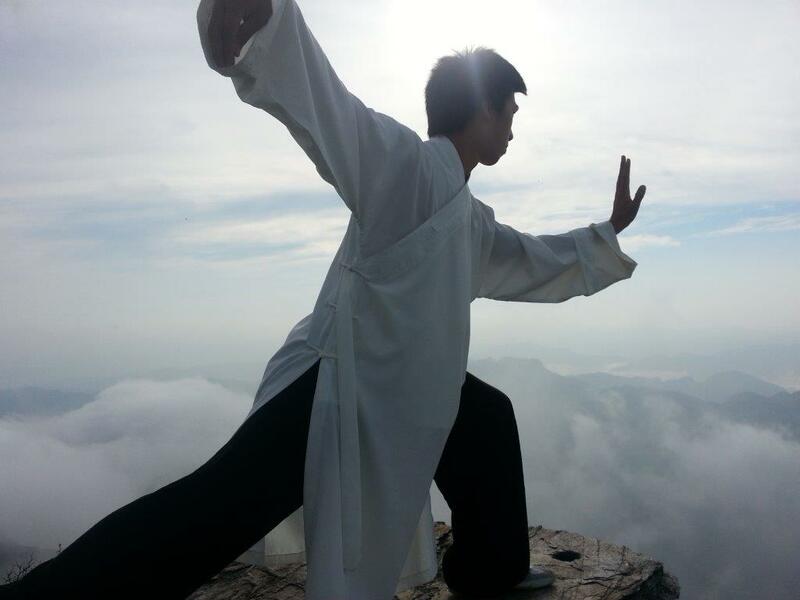 Pursuing his career and passion for health, he has dedicated his time and effort into explore more about the ancient art of Tai Chi. 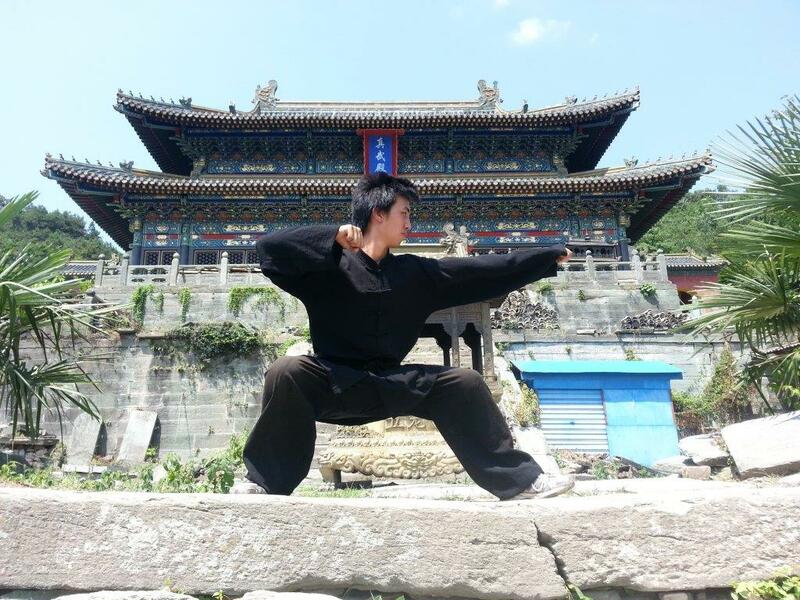 With his degree and martial arts background, Aaron is currently doing research on biomechanics of human movements and medical applications for the ageing population of Australian citizens. 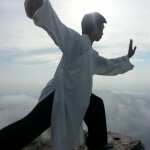 Introducing the art of tai chi to the younger generation is one of his future goals as it teaches children about healthy and mindful living. 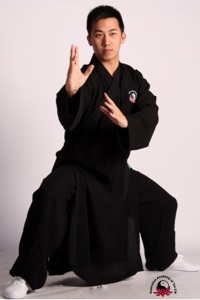 Master Aaron has conducted numerous classes, seminars and workshops with Grandmaster Gary Khor and Senior Master Rod Ferguson (specialist in falls prevention). 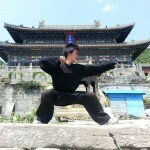 He is currently teaching classes in Sydney, as well as private training for physiotherapists, psychologists and other health professions.